EasyQuery components provide your application with a powerful and easy-to-use interface for visual query building. EasyQuery components will be a useful addition to any project that requires some data searching/filtering functionality. You can setup it to process an advanced search form, small data-filtering element on your page with tabular data or as some ad-hoc reporting solution. 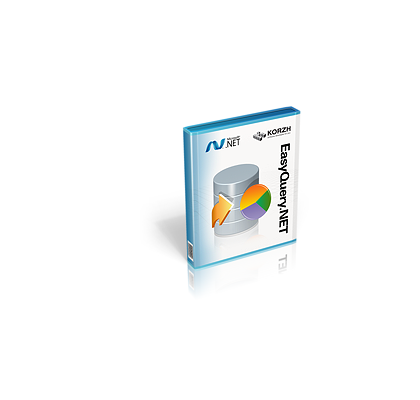 EasyQuery can be used both in desktop or web-applications built on .NET platform. We support ASP.NET (MVC or WebForms), WPF, Windows Forms and Silverlight. EasyQuery can work with all kind of SQL databases supported on .NET platform: MS SQL Server, Oracle, MySQL, Access and others. NoSQL databases (like MongoDB) are also supported via LINQ drivers. You access your data directly (via ADO.NET) or use some ORM solution like Entity Framework. 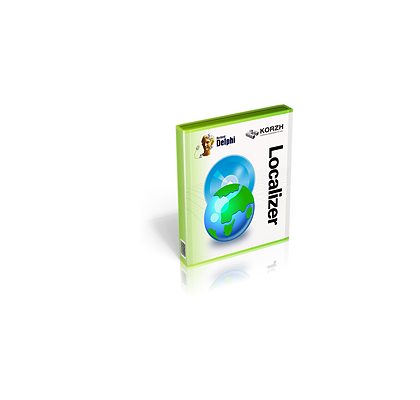 Localizer is a set of Delphi components which make your applications multilingual and helps you to translate your programs to other languages. You will not need to recompile your project each time when you need to change some translation. New languages can be added without recompilation as well and even without the involment of developer team (if you want to). Localizer requires minimum addition of code or does not require it at all. So the size of your application will not grow essentially. It does not change your project: no additional components on the forms, function calls instead of your string constants and so on. You can compile you project without Localizer installed and it will work fine. Localizer works well with the resources from both standard VCL or any third-party components. More than 15 years we develop the tools for developers. We use it ourselves. We know your needs inside out. Simple pricing model. Per-developer licenses. No hidden fees. No deployment limitations. Annual subscription for new versions and support costs about 25% of license price. More than 3000 customers are happy to use our products. Your licenses are perpetual. Even having the subscription expired you will be able to use the "outdated" version of the product. Forever. “I am so very glad with localizer, I'd order 100 pieces (if I had the money). “I just convinced another company here of the benefits of LOcalizer. You soon shall get an order for a Source Code Pro Version from an Austrian company.